allow you to gauge whether the role is a good fit for you in the first place. Don’t let the interview opportunity go to waste. It’s better to know, even before day one, what it would take to succeed in your position. 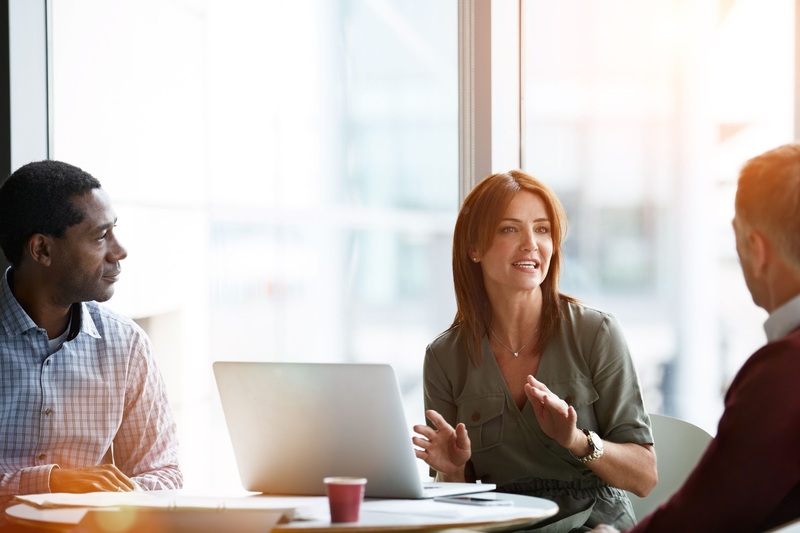 Heidi Solti-Berner, evolving workforce talent leader at Deloitte, recommends this question because it gives the hiring leader a chance to spell out the qualities of high performers in the organisation. In addition this helps ensure you’ll start off with insider knowledge about how to thrive in your new school. It also shows that your main priority is to start delivering impact right away. Yes, getting a job is important, but it’s even more important to work in a school where you’re supported by a leader and colleagues who are proactive about helping you grow. If the interviewer shares even a few background details of the team’s dynamics, they can be pretty telling–and hopefully help you decide whether it’s the right environment for you. For instance, do they mention that the team is collaborative and works on planning together? Or, does your team only consist of you and your leader? Is it a growing staff that’s looking to add new faces over the next six months? This is all useful information when you’re sizing up a role. But what’s more, asking this question gives you one last chance to show the interviewer that if you’re offered the position, you’ll be able to fit right in with the team. While the first question focuses on your long-term success, this last one gives you intel on what it would take to stand out immediately. And according to Jeremy Payne, VP and head of operations at Remote Year, says that asking this question helps the interviewer visualize you in the role. In addition to getting yet another chance to reassure the interviewer why you’re up for the challenges ahead of you, Payne adds that it’s also a useful data-gathering opportunity: “It allows you to determine where you would need development and provides you with advice toward that development–all in one response.” And best of all, since the interviewer is thinking about what you in particular would need to start off on the right foot, the suggestions you’ll hear will be tailored to your skills and credentials. Adding these three questions to your mental lineup while you’re prepping for interviews can help you wrap up your conversation on a high note. They let you show the interviewer that success and culture are both equally important to you, all while letting you suss out whether the team, position, and expectations fit with your personal career goals.